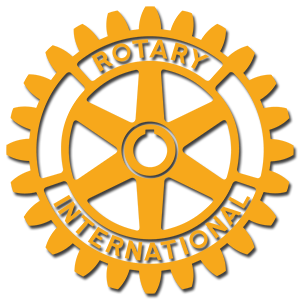 The Rotary Club of Parole (Annapolis) comprises approximately 65 members, who enthusiastically share and demonstrate the Rotary motto, "Service Above Self." We are a service club that significantly improves lives in our local community and around the world by meeting real needs. Our vision "We will make a positive difference for youth today, so they will make a difference tomorrow." We conduct numerous service activities during the year and several fund raising events to support the Parole Rotary Foundation, a 501(c)3 corporation that makes grants to local community non-profit organizations.